Safety thermostat, is used with an immersion heater, it detects the temperature build up and turns the immersion heater off when the set limit has been reached. 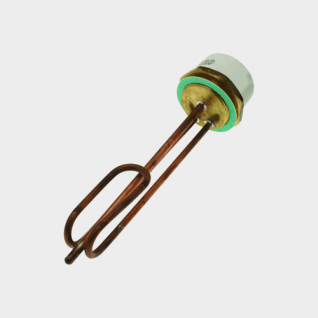 An immersion heater is an electric water heater that sits inside a hot water cylinder. 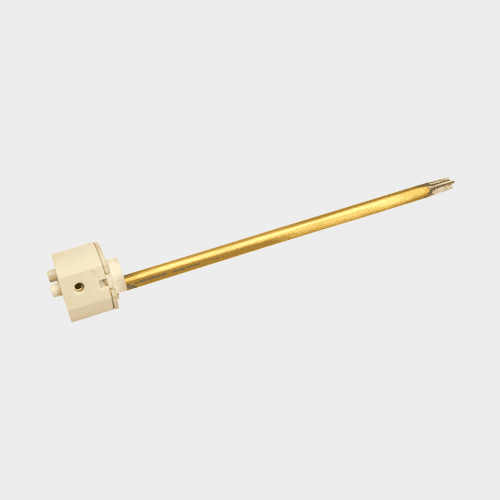 They use an electric resistance heater (which looks like a metal loop or coil) to heat the surrounding water. 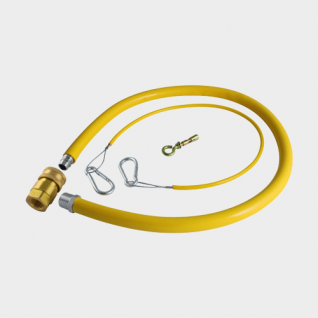 Available Online and at Plumb Parts Plumbers Merchants in Glasgow. Open 7 days a week , 7AM to 7PM.